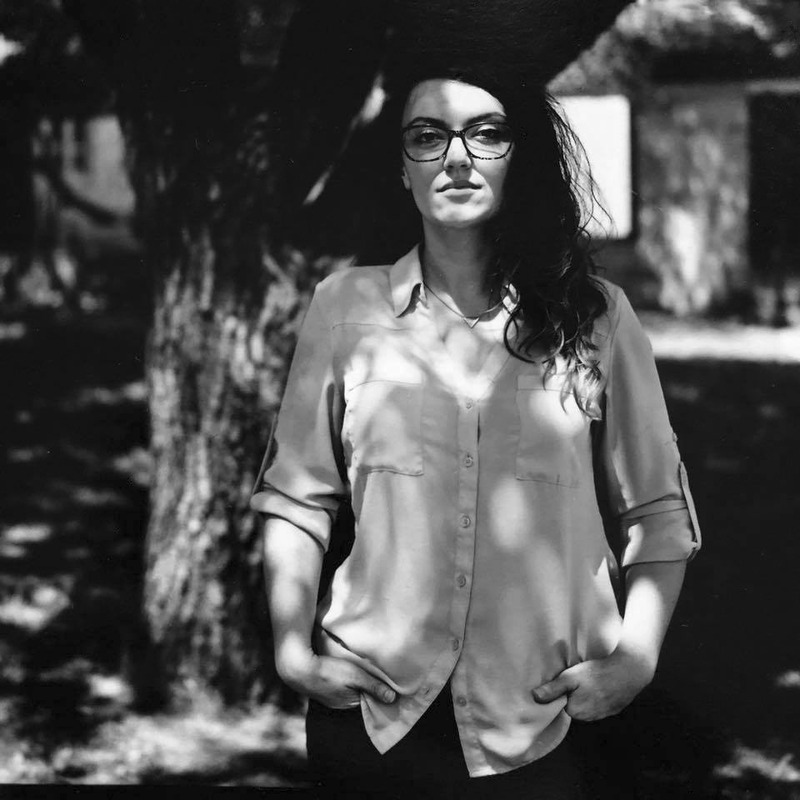 Kristina Smith is a multimedia artist and educator based in Texas. Their creative research explores memory, identity, and cultural erasure, with the most recent work examining late-stage capitalism, mental illness, and the exploitation of the working class. Smith holds an MFA with distinction in Photography from Texas Woman's University in Denton, TX and a BFA in Studio Art: Photography + Spatial Arts from Youngstown State University in Youngstown, Ohio. Smith currently resides in Dallas, TX, where studio time is juggled alongside multiple freelance opportunities, teaching photography and computer art courses across the DFW Metroplex, caring for many plants and a chinchilla named Roxie, and performing with the arts collective, Spiderweb Salon. Smith’s work has been exhibited regionally, nationally, and internationally in venues such as Rayko Gallery, 500X Gallery, and the Midwest Center for Photography.